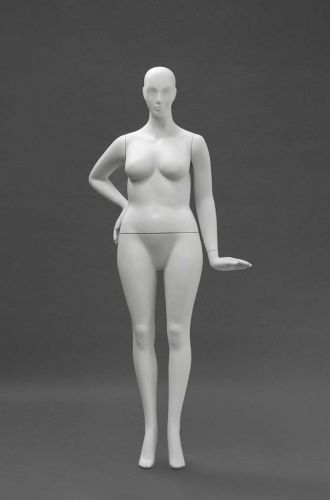 Curvaceous is a glamorous size 16 mannequin. 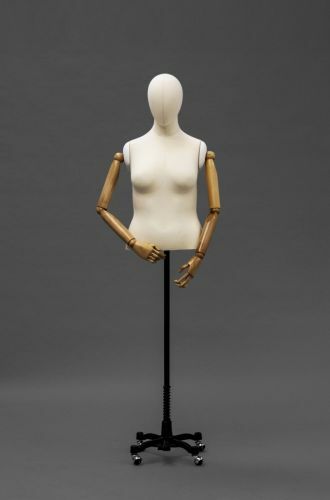 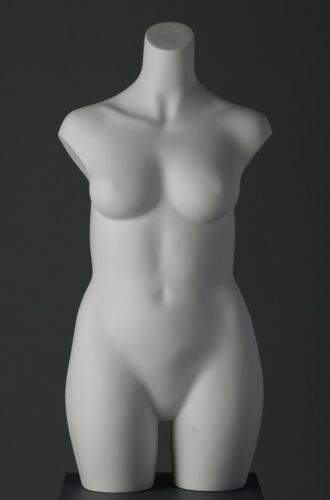 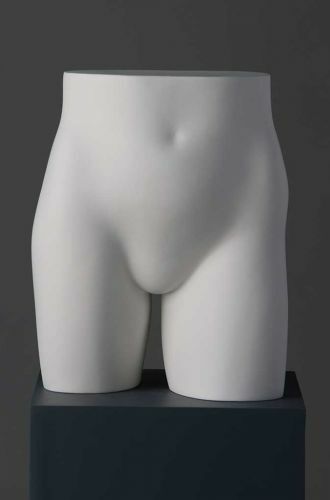 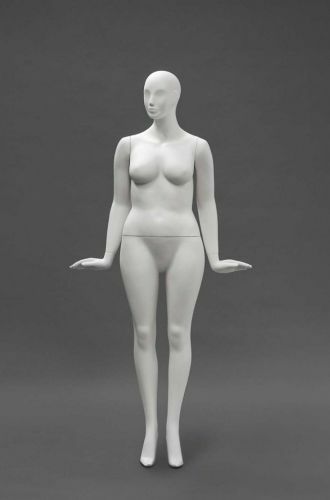 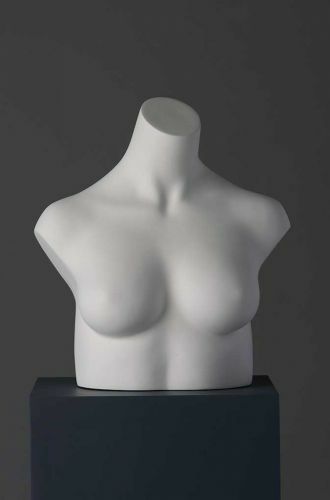 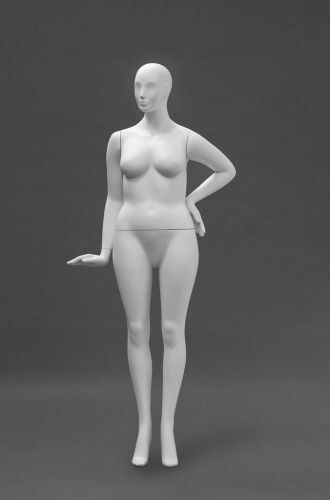 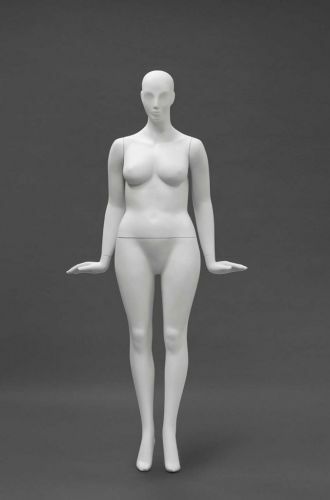 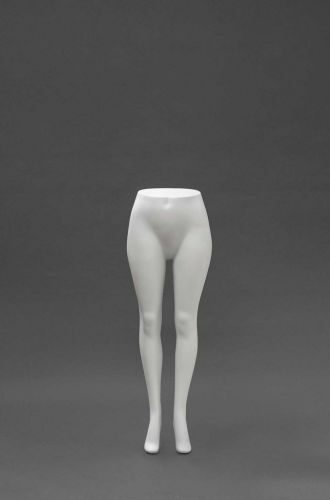 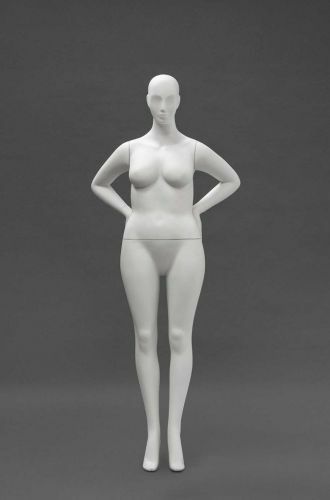 A beautiful feminine mannequin available in six positions. 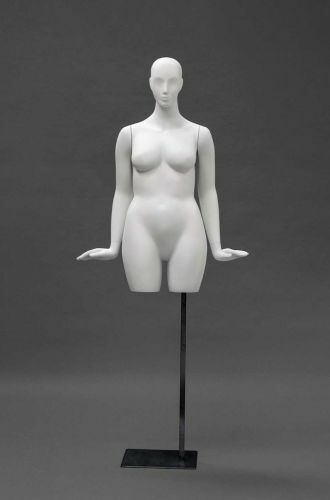 Included in the range is a collection of curvy lingerie forms including torso’s, bra and brief form.